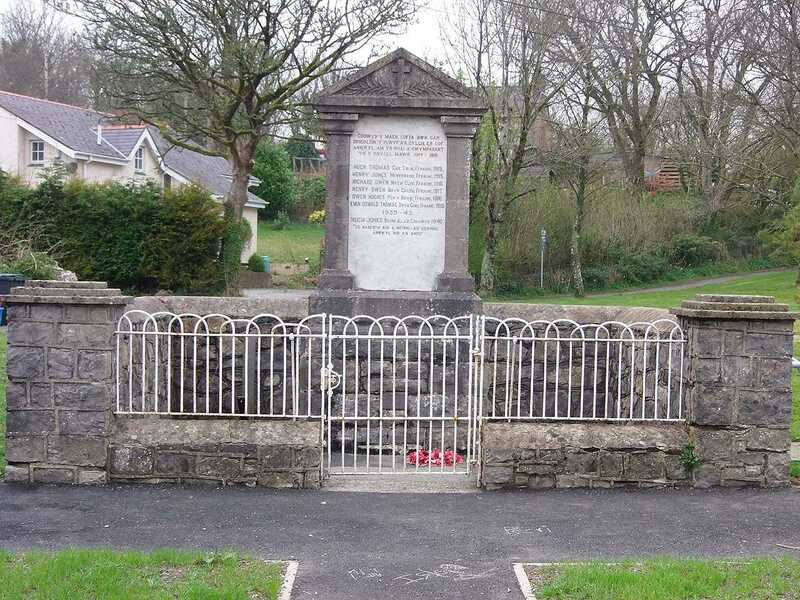 Anglesey, Talwrn War Memorial and Village Green. 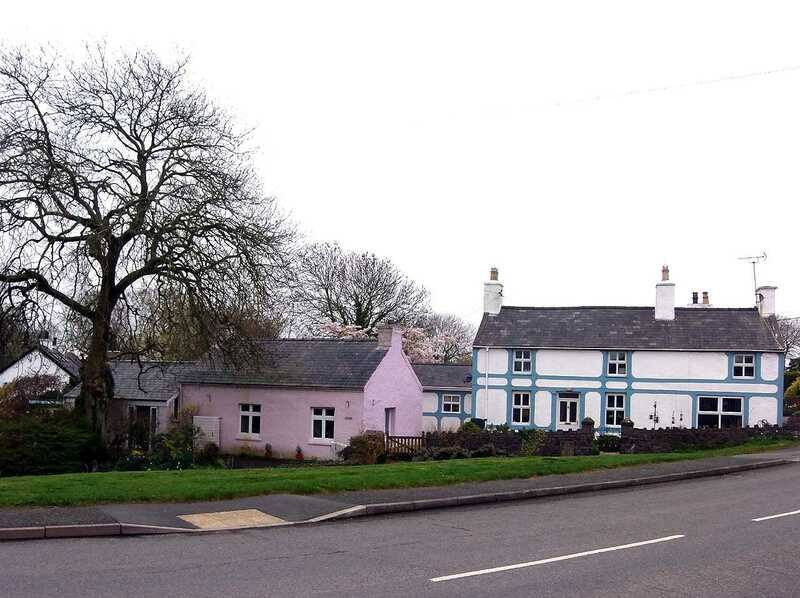 Talwrn on the Island of Anglesey is a quiet small village in a very rural location. 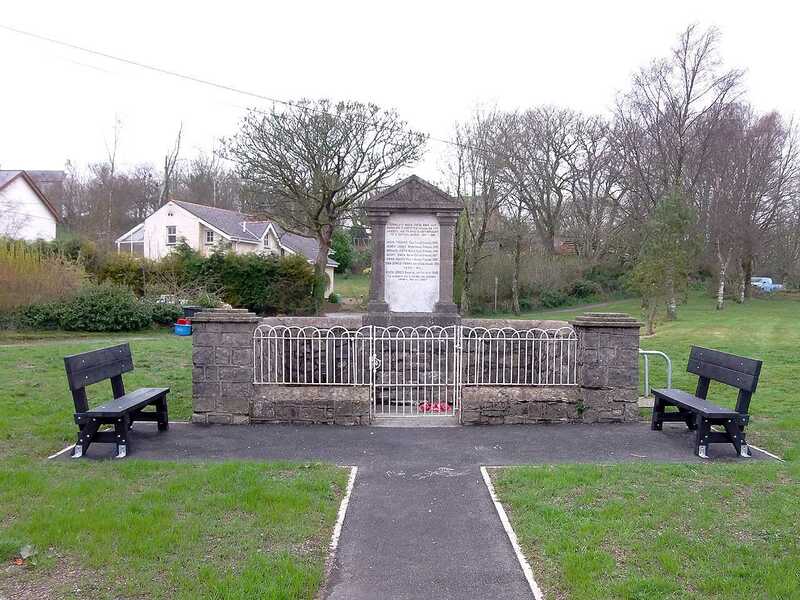 The War Memorial is located on the village green, clearly visible from the main road by anyone passing on foot or in a vehicle. In recent years it has been improved by the inclusion of new seats and a path. 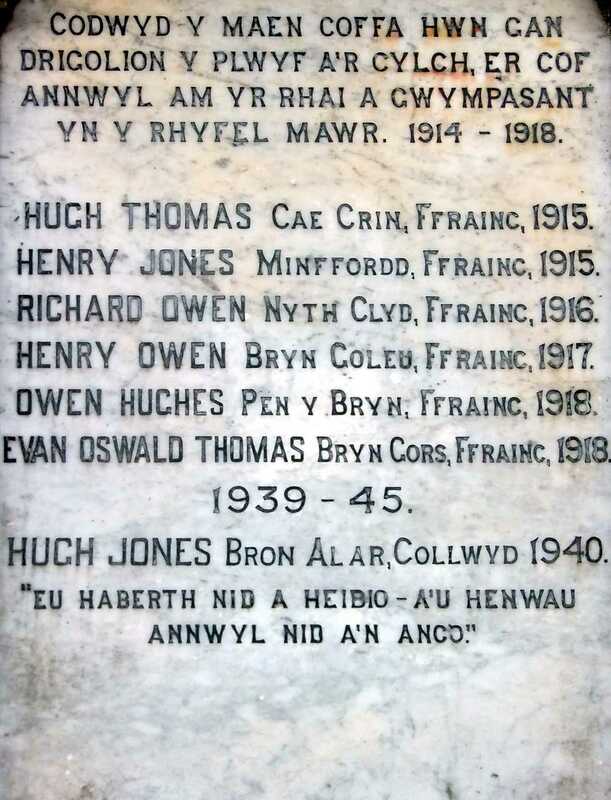 The information regarding the individuals is incomplete on the memorial so it is difficult to trace their details exactly, but I have attempted to in the table below. Royal Welsh Fusiliers - 2nd Battalion. Royal Engineers - 254th Tunnelling Company. 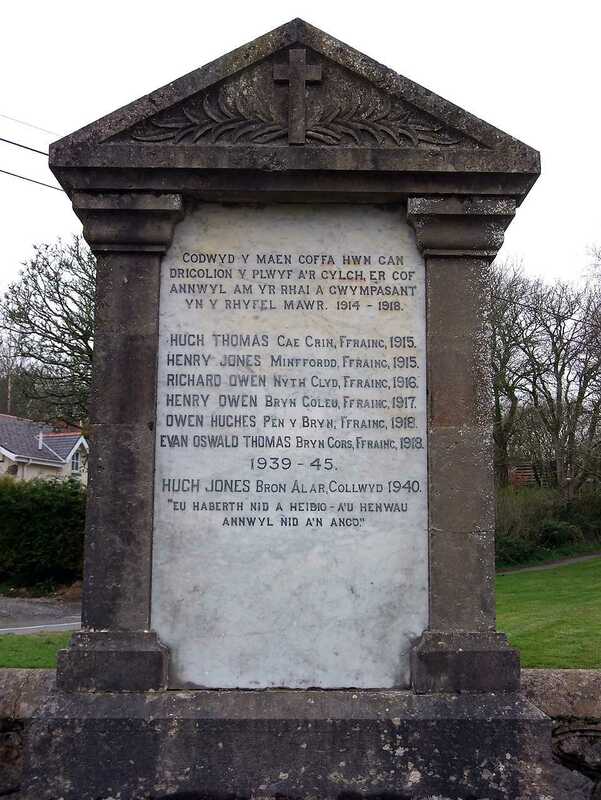 Royal Welsh Fusiliers - 6th Battalion. Royal Engineers - 255th Tunnelling Company.